Families are welcome at GWMI. 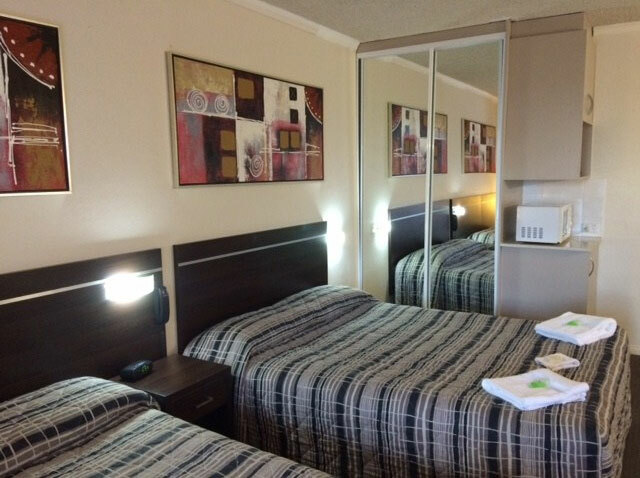 Our rooms offer you and your family space and comfort. Your whole family can take advantage of the Free wifi.